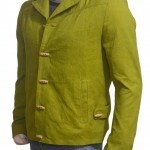 A Stylish high quality jacket, an inspired replica worn by Brad Pitt in the 1999 movie FIGHT CLUB. 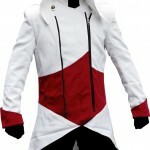 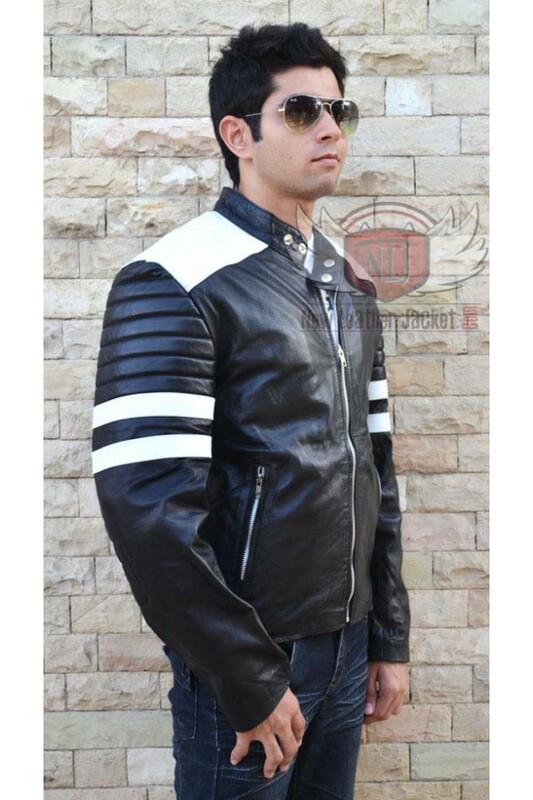 A very high class black leather Jacket Costume with water resistant lining, YKK Zips. 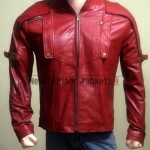 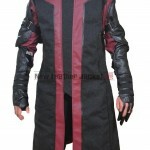 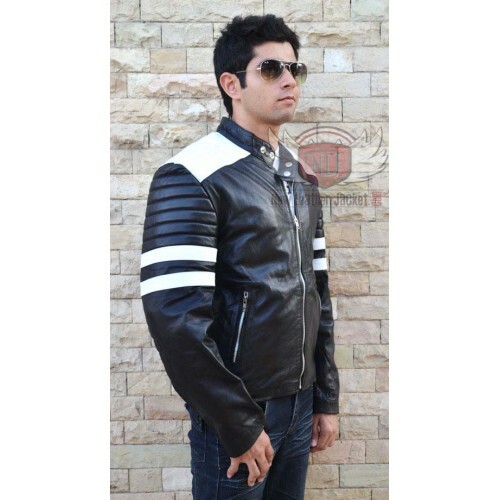 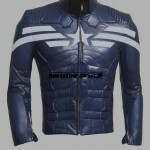 The Wolverine X Men 3 Leather Jacket Hugh Jackman Leather Jacket Product Details: Shell: ..
X Men Wolverine Logans Synthetic Leather Jacket ..
X-Men Origins Wolverine Brown Leather Jacket100% Real LeatherZip CuffsFront Zip ClosureFront Zipper ..